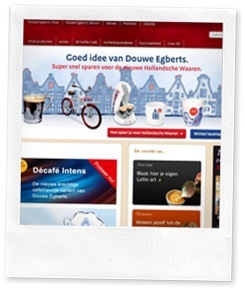 Home » Coffee Brands » Reveal Douwe Egberts Coffee: Will it Suit Your Tastes? I remember Douwe Egberts coffee from my days as a kid wondering at the strange words that graced the jars of instant coffee my mother used to buy (and still does!). Douwe coffee has been one of ‘the’ favorite coffee brands for part-time coffee lovers everywhere, as my mother’s cupboard still testifies: different roasts, ground and whole bean, instant coffee, decaf coffee, and Senseo coffee pods with a variety of blends. From humble origins nearly 3 centuries ago, Douwe has grown into an international brand, under the aegis of Sara Lee with a wide and discriminating range of Douwe Egberts ground coffee, coffee beans, and coffee makers for home use and office. Egberts Douwe founded his small grocer’s shop in 1753 in Holland, and named it “The White Ox” (“De Witte Os” in Dutch). Working together with his wife, Akke, in the Joure village shop, they retailed some of the popular addictions of the era: coffee, tea and tobacco. They soon developed a good reputation for their top quality coffee and news quickly spread. Their son, Douwe Egberts, in the family tradition, took over the business around 1780. And he soon learned how to exploit a new business opportunity: supplying coffee shops, restaurants, and eateries with their coffee – a business they still do to this day. They soon became the leader for coffee and tea in the Dutch market. Why not check out this wonderful resource that describes the history of Douwe Egberts in much more detail. You’ve probably tasted Douwe Egberts coffee if you like to dine in restaurants or if your office buys coffee from Sara Lee Food Services. There are grinds and flavors to suit every taste, whether you like decaffeinated or regular, quality standard issue black coffee or flavored or exotic blends. Check out the different choices of Douwe’s Coffee available to see what you can get. You can buy the beans freshly roasted (be sure to check the date on the package) or custom ground, in pods or for drip coffee makers. Douwe Egberts makes roasts that vary from light to dark roasted beans and ground coffee so there is a quality coffee for every taste. This coffee does not offer as strong an aroma as other coffee brands but you should find it smooth and almost sweet in flavor. The consistency is pleasing as is its full body. It’s not quite the same! Some people are disappointed after they taste Douwe Egberts coffee in a restaurant and then buy the Douwe Egberts ground coffee or beans to drink at home. This is not the fault of the coffee but of the process! 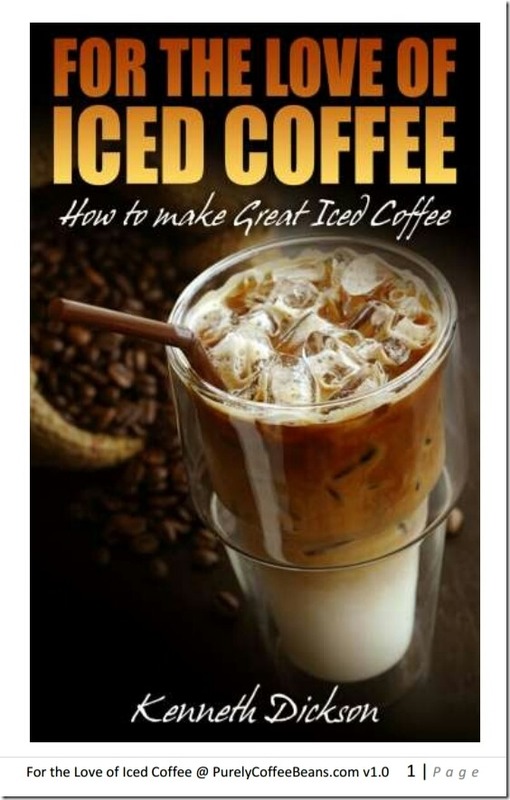 Douwe Egberts has a special blend of coffee that is sold to restaurants in frozen liquid form. At the factory the coffee is brewed to precise standards; any batch that is not perfect is disposed of promptly. The coffee is then condensed, frozen and packaged for use in a unique Douwe Egberts machine that makes individual cups of coffee. Each cup is consistent in quality and taste and is made within seconds. If the coffee you buy for your home or office doesn’t taste quite like what you had in the restaurant, this is probably why! Douwe Egberts is also the manufacturer of the Senseo coffee machine that uses pods instead of filters that you measure coffee grounds into. It is a very convenient machine, perfect when you want just one cup of coffee or for the office. This machine and method of brewing coffee has become quite popular and you’ll find them in many homes. Douwe Egberts makes a wide variety of flavors for their pods. First introduced in the Netherlands, Douwe Egberts Coffee has become quite popular in many European countries. As such, it’s been updated with additional features and options, a milk reservoir in some models, and different coffee blends. Blends do vary from country to country so it’s best to see what’s available in your local supermarket or online. Whatever blend or roast you prefer, you will find attention to detail, extensive market development, and quality coffees that make Douwe’s Coffee a popular choice and a reputable choice as one of the finest coffee distributors in the world.